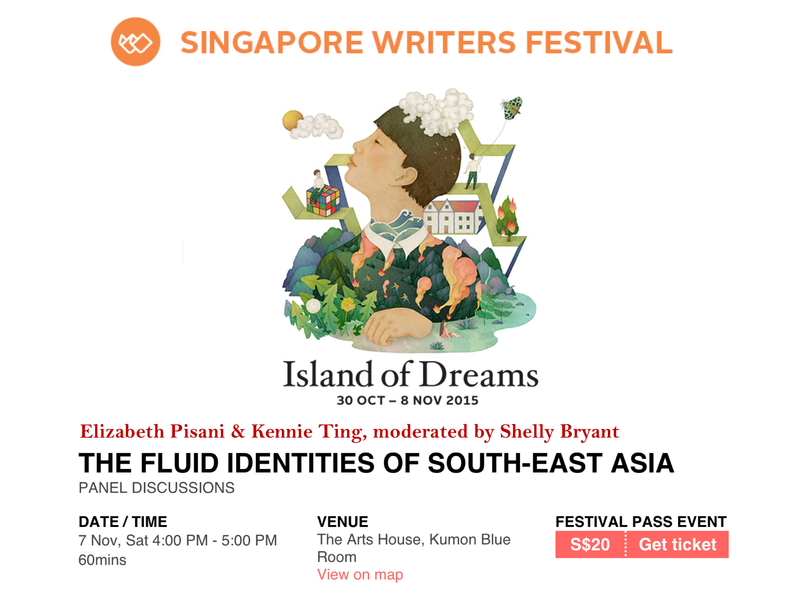 Highlights from the second Tales of Asia talk on Old Jakarta, at the Toa Payoh Public Library, Singapore on 25 October 2015 are here. A link to entire talk to follow soon. [The Romance of the Grand Tour – 100 Years of Travel in Southeast Asia is available now at all major bookstores in Singapore, Southeast Asia, Hong Kong and London. Find it also at http://www.amazon.co.uk, http://www.amazon.com, http://www.waterstones.com and http://www.bookdepository.com. For those of you who are in Singapore, join me in October and November for a series of 5 weekend public talks, featuring histories and images from The Romance of the Grand Tour. 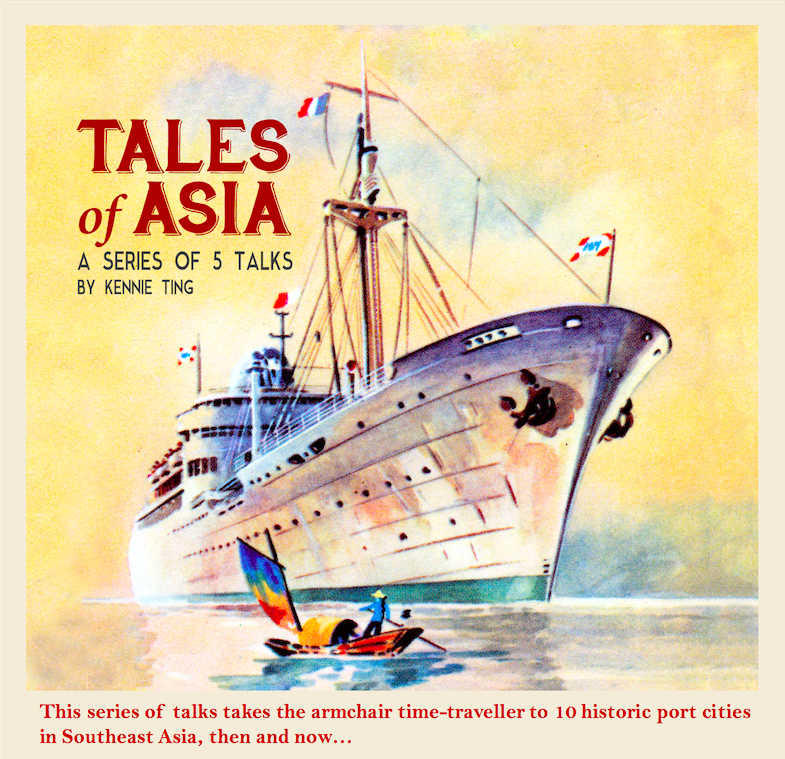 Tales of Asia takes the armchair time-traveller back in time to the East Indies – what we know as Southeast Asia today. 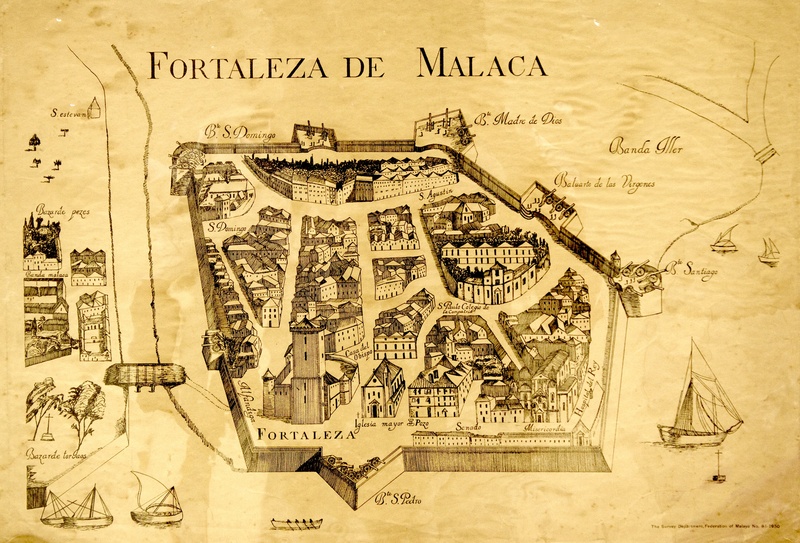 Over the course of 5 talks, we visit 10 historic port cities in the region. In each city, we journey back through time to the 1500s – 1800s, and back again to the present day to hunt down traces of the past that remain in the cities today. The talks will be visually rich – featuring archival images, maps, prints, as well as contemporary photography. 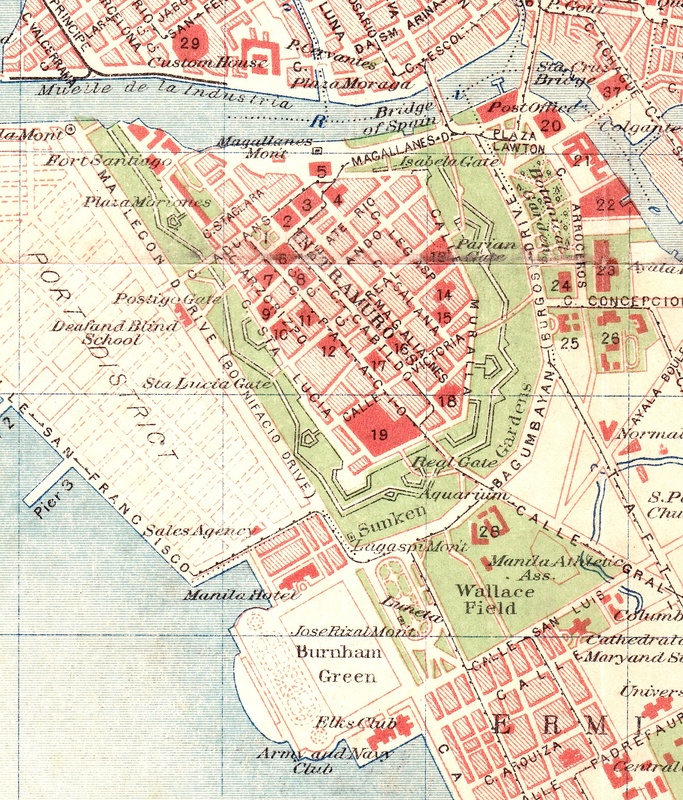 We shall explore castles and forts, rivers and canals, city streets, and the often strange, hybrid architecture and cultures that evolved in these cities where the East and the West met. Here are the dates, times and venues for the talks. No registration is required. Just come and be ready for an hour of travel, wonder and nostalgia! More details on each talk shall be posted here on The Romance of the Grand Tour each week. The Romance of the Grand Tour – 100 Years of Travel in Southeast Asia shall also be available for purchase at selected talks.